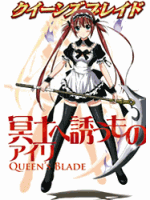 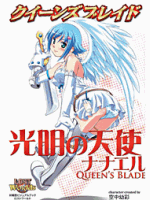 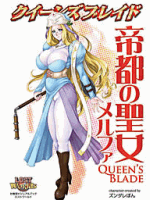 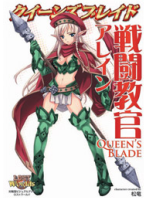 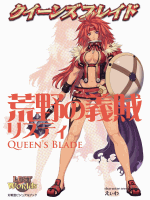 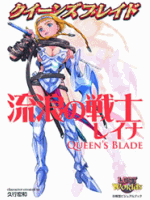 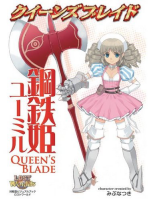 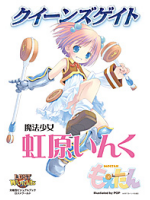 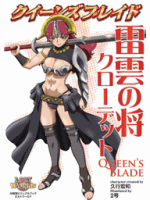 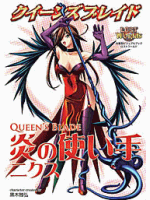 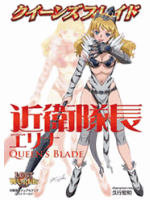 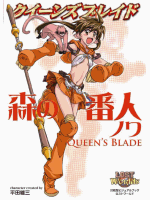 Queen's Blade is a series of Lost Worlds gamebooks created in Japan. 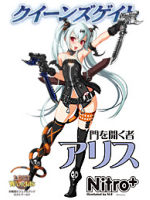 It's since grown into a full franchise. 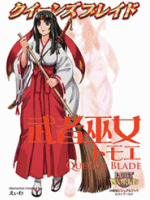 These files are provided in two layouts: Normal and Duplex. 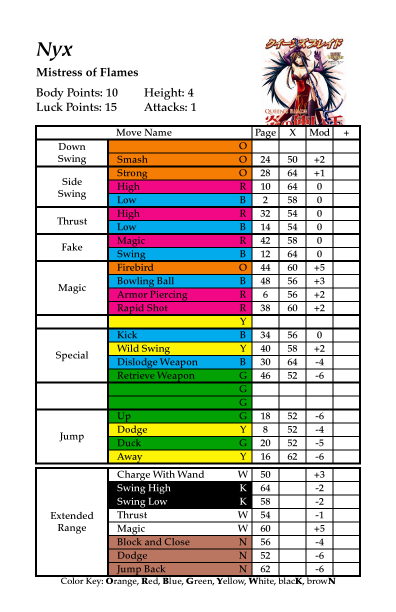 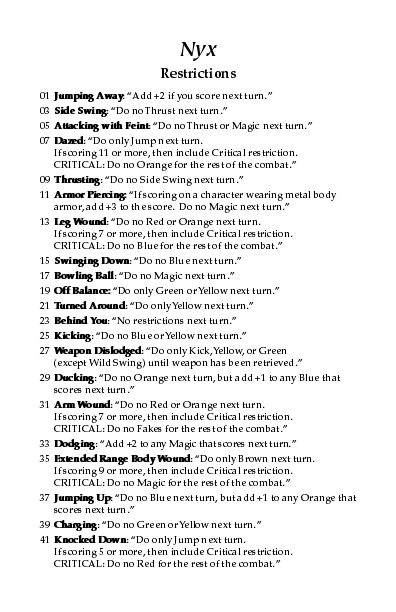 The Normal layouts are designed to be printed on any home printer, with each page containing either the full Character sheet or the full Restrictions sheet. 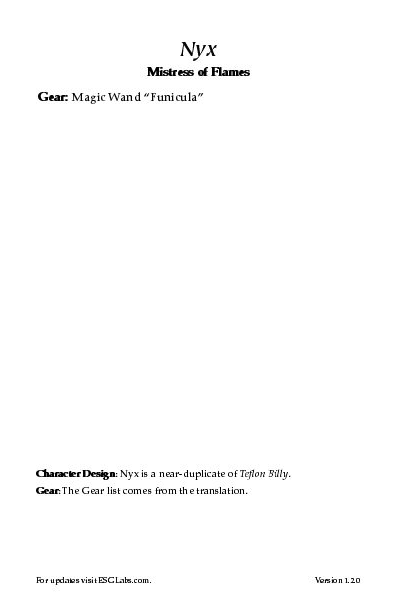 Duplex is a term for printing on both sides of a sheet of paper, and the Duplex layouts are designed so the Character sheet is on both sides of half a sheet of paper and the Restrictions sheet is on the other. 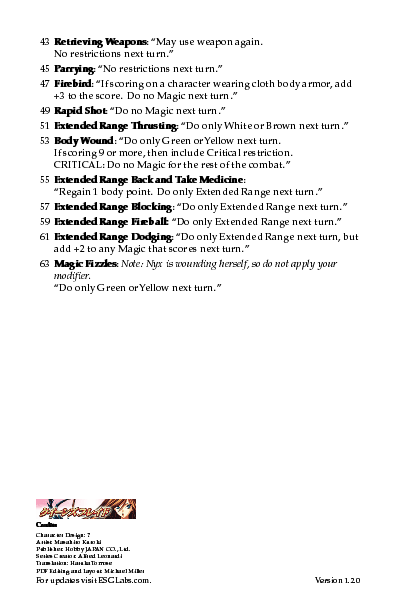 Some printers have duplex printing capability built-in (they have a piece of hardware that can run the paper back through the other way around), but you can also get the Duplex effect by printing one side of the sheet, putting the paper back in the printer, and printing on the other side.